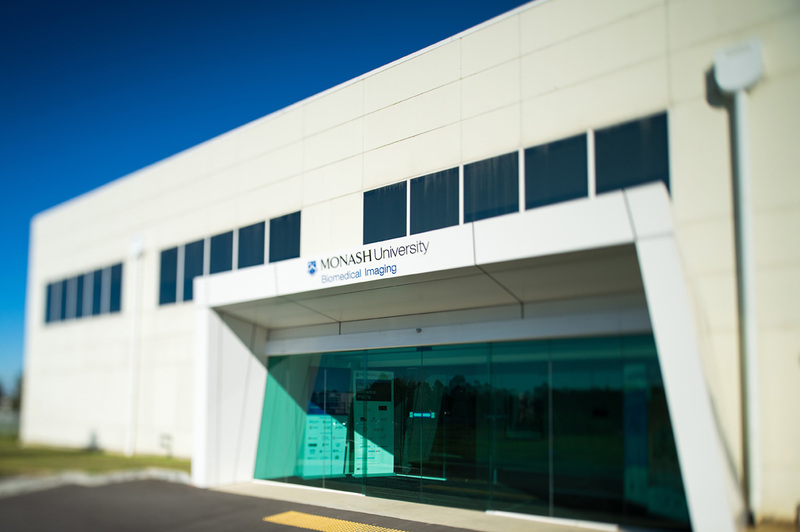 Monash Biomedical Imaging is located in Building 220 of the Monash University Clayton campus at 770 Blackburn Road. We are immediately adjacent to the Australian Synchrotron (Melways Map 70 F10). Authorised by: Chief Marketing Officer, Strategic Marketing and Communications. Maintained by: Monash Biomedical Imaging Webmaster Team. Last updated: Oct 2018.